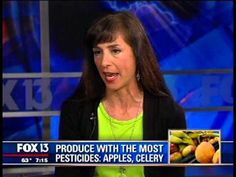 TV news interview on healthy eating. Check out the old cheeseburger and donut….looking the same since day one! Click here for other Health info.